The Ford Motor Company was incorporated in 1903 and their famous Model A car was sold for $850. This car could reach up to 30 mph with its 2-cylinder engine, and still exists – in the private collection of Bill Ford, former CEO of Ford Motor Company. In the process of streamlining the automobile-making process with his assembly line, Henry Ford forever changed the way the manufacturing industry works. Many things we take for granted today were founded through the Ford company: the 9-5 work day, the moving assembly line and the first (commercially successful) V8 engine. Today, Ford vehicles are known for their comfort, style, and affordability. 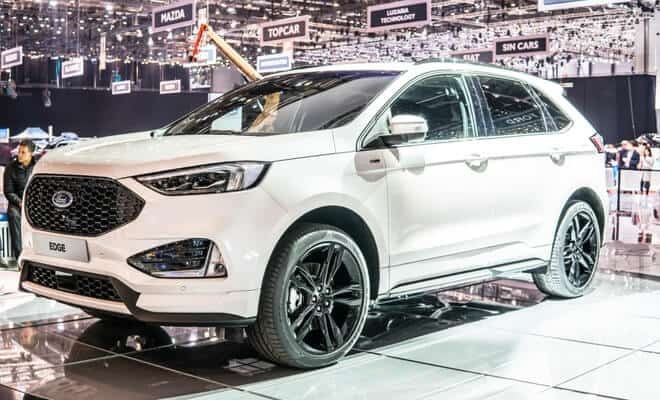 Ford is the parent company of the luxury brand Lincoln, and between the two brands, there isn’t a model of car you can’t buy. 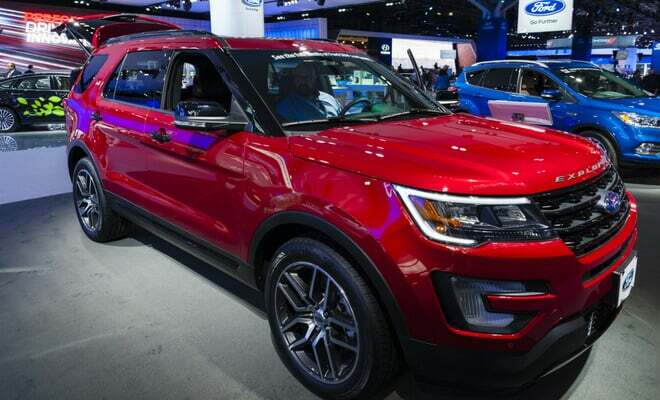 Ford’s current line includes SUVs, compact cars, mid- and full-size sedans, sportscars, hybrids and trucks. 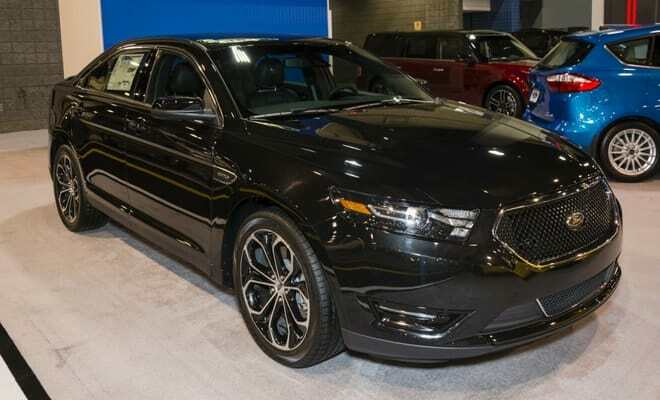 In 2018, Ford announced they would no longer manufacture sedans and would reduce their car range to just the Mustang and Focus Active Crossover. Don’t worry: the F-150 isn’t going anywhere. 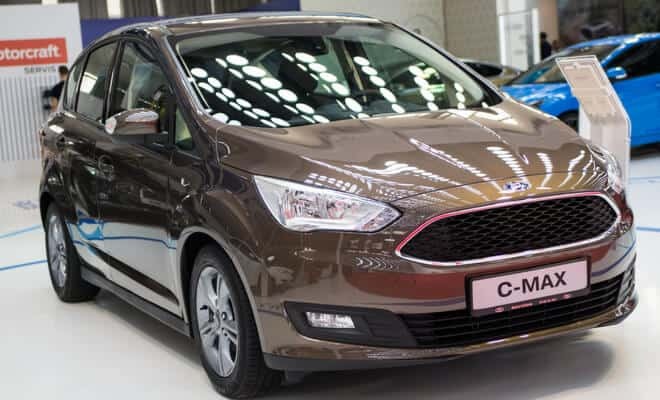 Ford’s hybrid minivan range, this eco-friendly car is also family-friendly. Check out our guide and compare Ford C-MAX car insurance. 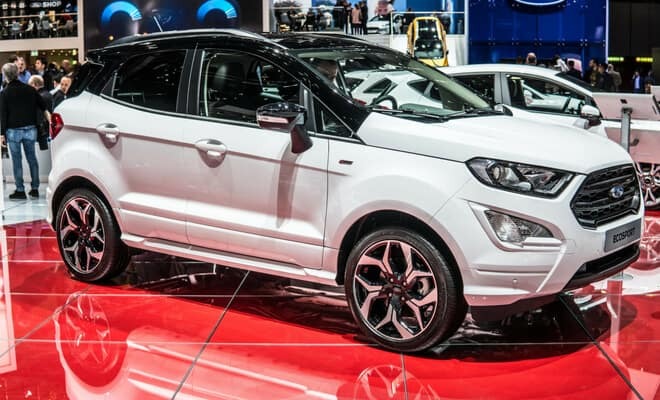 Ford’s smallest SUV, the EcoSport is quickly becoming America’s favorite car. 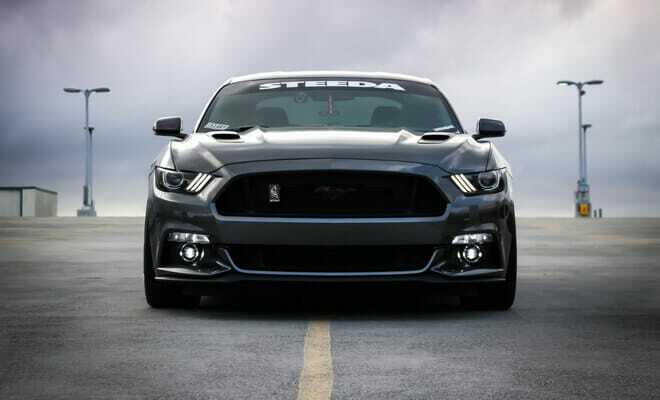 Read more about Ford’s newest model and how to get cheap car insurance. 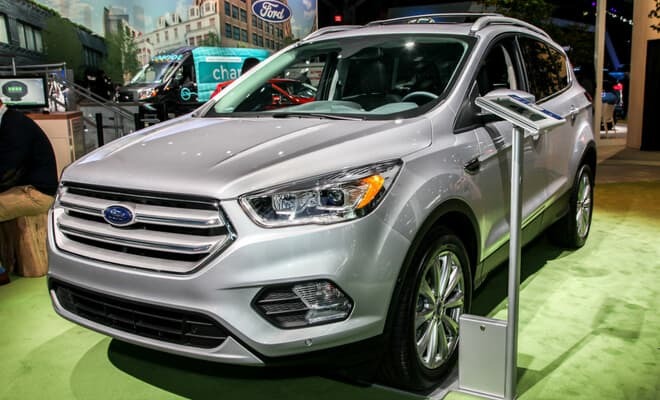 A mid-size SUV, the Ford Edge looks very different today to the original model. Read more about one of Ford’s best-selling cars. Is it a crossover? Is it a SUV? Whatever you call it, it’s one of America’s best-selling cars. Read more about the model and its history. 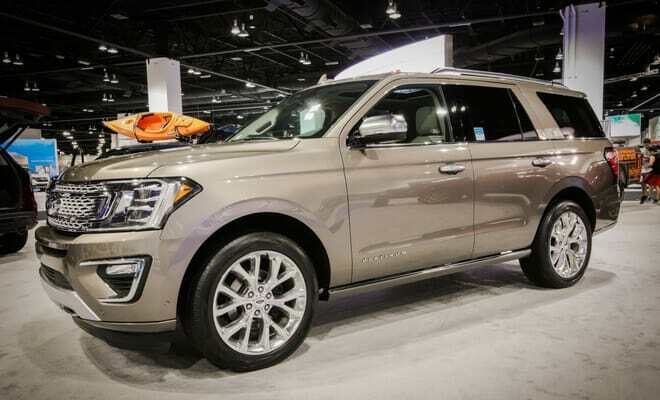 Ford’s largest SUV, the Expedition has suffered from recently declining sales. Get the stats and recent reviews with our guide. A family staple, the Explorer has had a checkered history. Read about its ups and downs and how to get the best car insurance price. 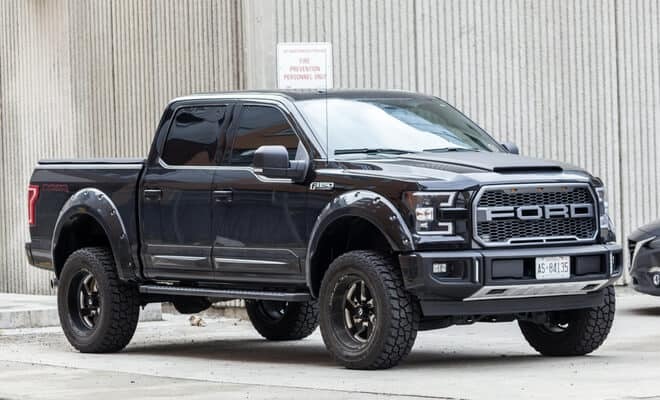 America’s #1 best-selling truck, the F-150 is a lot of people’s dream car. Ranging from the basic model to the uber-modified VelociRaptor, we’ll walk you through what you need to know. Ford’s smallest (and cheapest!) car ranges from sensible sedan to hot hatchback. 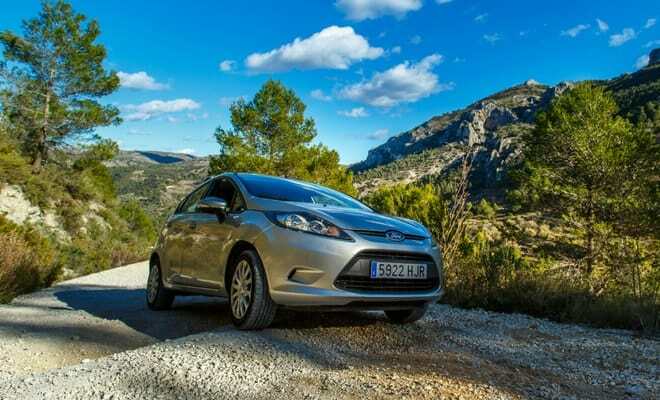 Read our guide on the Fiesta and compare Fiesta car insurance prices. 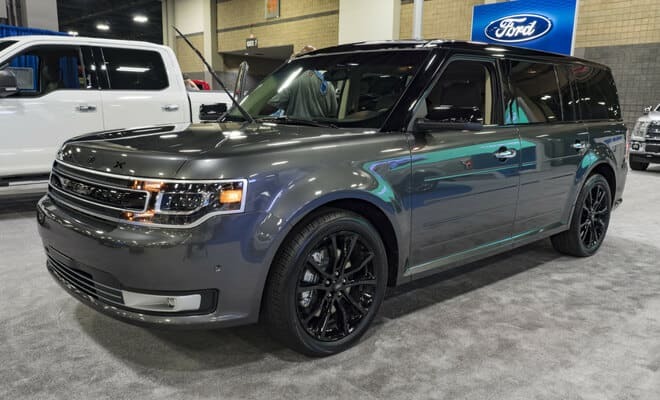 A modern answer to the outdated station wagon, you benefit from a sporty model with the room of a larger vehicle. Read about the Flex and compare insurance prices today. 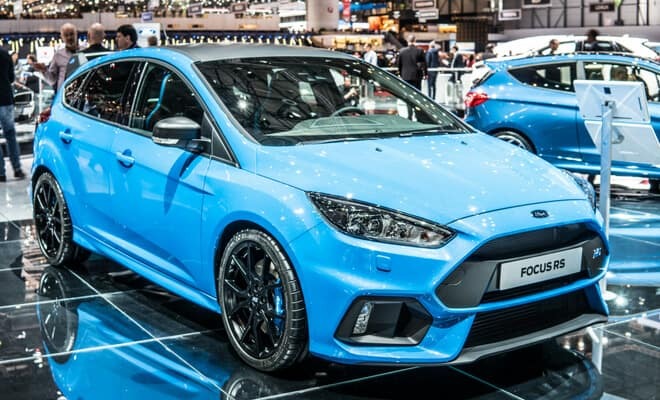 A hot hatchback or a sensible sedan, the Focus is one of Ford’s smallest cars. Read more about your options, the history and what you need to know. Do not be fooled by its sensible exterior, the Fusion can really pack a punch. 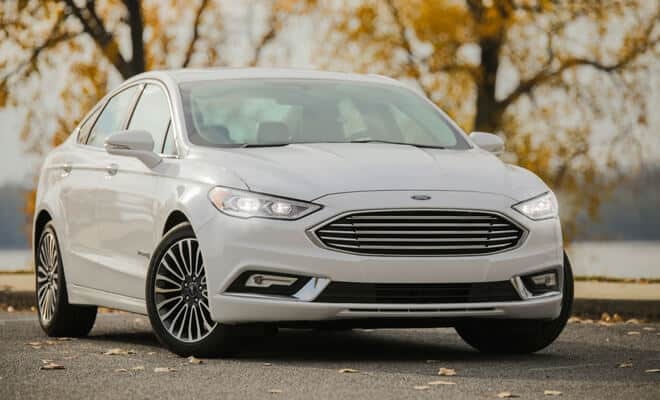 Read more about the models, the engines, the history and how to get cheap insurance on your Ford Fusion. As American as apple pie, the Mustang is arguably Ford’s most iconic car. Read more about the pony’s history and how much a vintage model really costs. 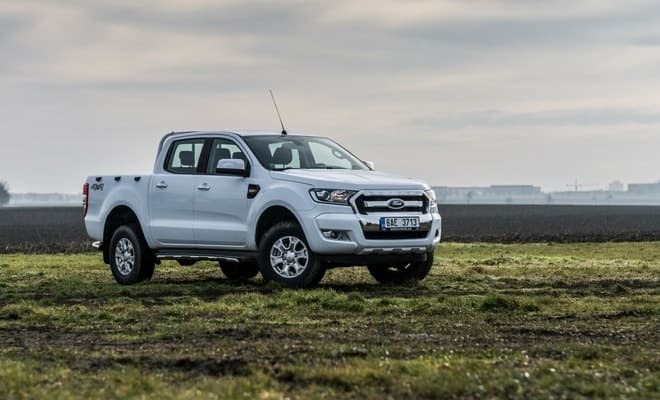 Living in the shadow of the F-150, the Ford Ranger is ready to make its own way. Whether you go off-roading or want to stay connected, the Ranger has the answers. 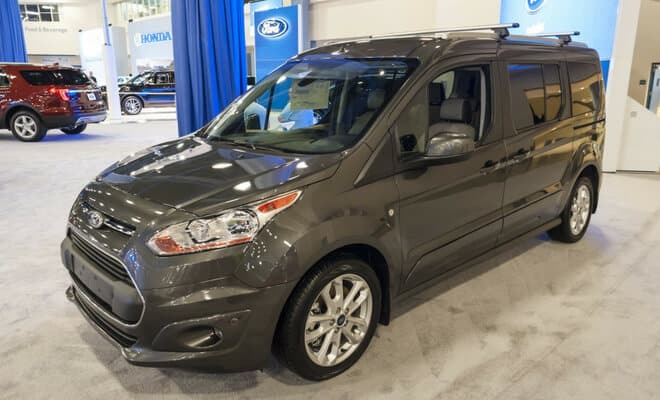 If you want tons of space for your business or if you’re looking for a more wheelchair friendly model than the Mustang, then look no further than Ford’s Transit Connect. Know your SE from your SHO? Know how to get the best deal on a new model? We’ll show you the ropes in our easy to read guide.